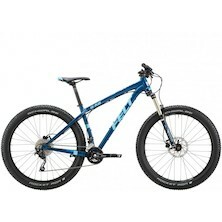 On-One mountain bikes have come a long way since their unassuming birth in a Sheffield cafe. 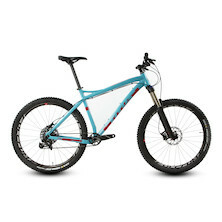 Rock solid handling, great value specs, dependable build quality and dialled, trail-proven geometry has earned On-One mountain bikes a well-deserved cult status amongst die hard, no-nonsense trail riders. 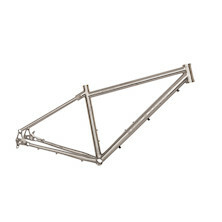 But our range of steel, alloy, titanium and carbon MTB's stands for a lot for than home grown value. 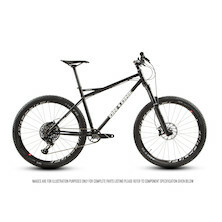 On-One's range of hardtails, presented alongside US premium full-suspension brand Titus and sister company Planet X's race-bred models, leads the industry with a range of extremely capable mountain bikes that pack a level of price to performance ratio that bigger companies just cannot match. Custom Build options available - When you order a bike, it is scheduled into the build queue and you will be informed of the planned build date. 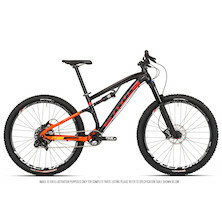 We keep you informed every step of the way; You can find the current bike queue length on the buy button for each bike and in the left side panel on most bike pages. 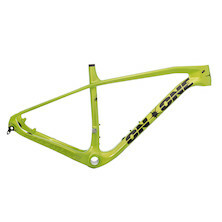 For more information on how we handle bike orders, click here. 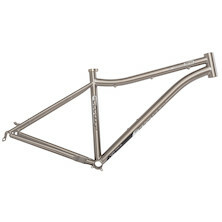 In Stock - Ready to Ship - These bikes are still built to the same high stands which our customisable bikes are. They are all built by the same Cytech trained mechanics. 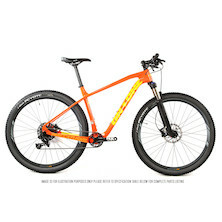 The differnece is these bikes are a fixed spec and they're already built & boxed and are ready to ship today. 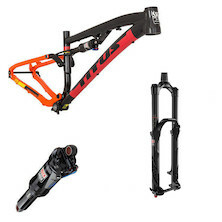 Get ready to crush climbs and race through berms on all of your most epic trail rides yet. 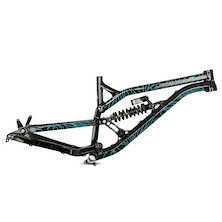 The Decree 30 combines a 6061 aluminum front triangle with UHC Performance carbon swing arms for both response and durability. 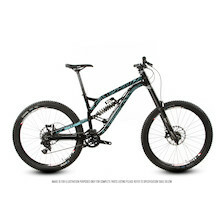 Equipped with the very-capable Rock Shox Revelation RL 150mm fork and Felts FAST suspension with 140mm rear travel, this bike was designed specifically for absorbing both the big hits and the cruising over roots. 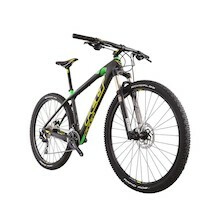 Born and designed on the mountain, this is the ultimate trail bike. 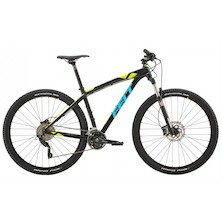 Stunning full-carbon XC bike from FELT. 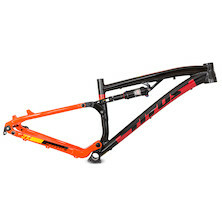 With the perfect balance of confidence and speed, the Nine 3 delivers across the board. 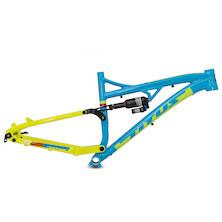 The UHC Performance carbon fiber frame provides a ride that is stiff enough to rail any corner, yet stable enough to ride all day. 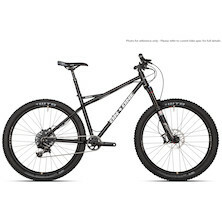 The Shimano Deore components and the Rock Shox Reba RL fork match the performance of the frame, making that last mile of single track on the long, hard rides a breeze. 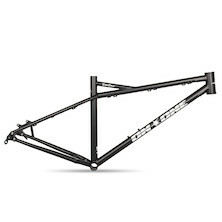 The foundation of the Nine 5 is its incredibly capable UHC Performance carbon fiber frame. 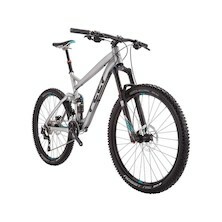 Upon that foundation, we added the Rock Shox Recon Silver Solo fork, Shimano Deore 2x10 drivetrain and race-read 29" wheels. 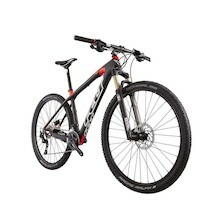 The result is a fast, lively bike that delivers confidence and performance to your ride. 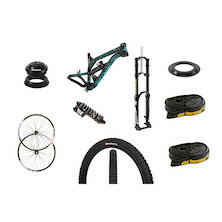 Upgrade bundle for the S36 downhill bike. 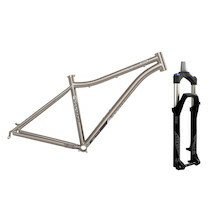 Grab our S36 frame, fork, shock and wheels bundle and swap the rest of the bits over from your old banger.